Here's a mix I did back in 2007 that fell victim to the zshare crash of 08. For some reason or another I never got around to re-upping this bad boy. Well, here it is for any of you who didn't get it the first time around. Below is my description of the mix. "For those of you who are looking forward to the release of the Roots new album "Rising Down" as much as I am, here's a mix of classic Roots joints to hold you over until April 29th. 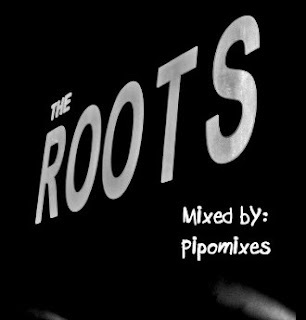 This mix was inspired by a Roots concert that I saw in February 07. While watching the concert, I remember thinking to myself that Hip Hop isn't dead, it's just growing up. Hip Hop as a culture and art form must progress and develop in order to survive and stand the test of time. 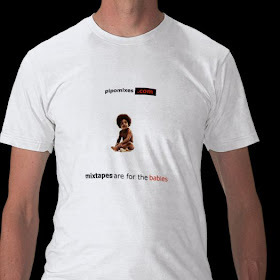 The original Hip Hop generation is getting older and getting more educated. We are not too far away from the first Hip Hop president (maybe even just a few months away). The Roots represent the direction that Hip Hop music should be headed. I'm not saying that all acts need to be live bands. But those MC's and producers that fuse the core elements with innovation will keep the art form alive and relevant." - Al Hurt "Harlem Hindo"
- Sly and the Family Stone "Star"
- Do U Want More? - Incredible Bongo Band "Apache"
I think I have this one I can only tell you that you are very humble in posting and respecting these other DJ's, cause I can tell you your own mixes are killers man!! Good stuff man. 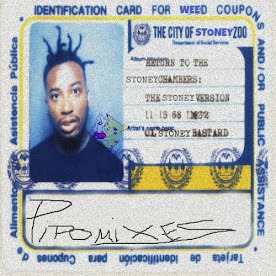 I dig this mix but your other stuff is really good too. Peace out bro. Oh yeah I just stumbled this page. Everybody Thumb this up!